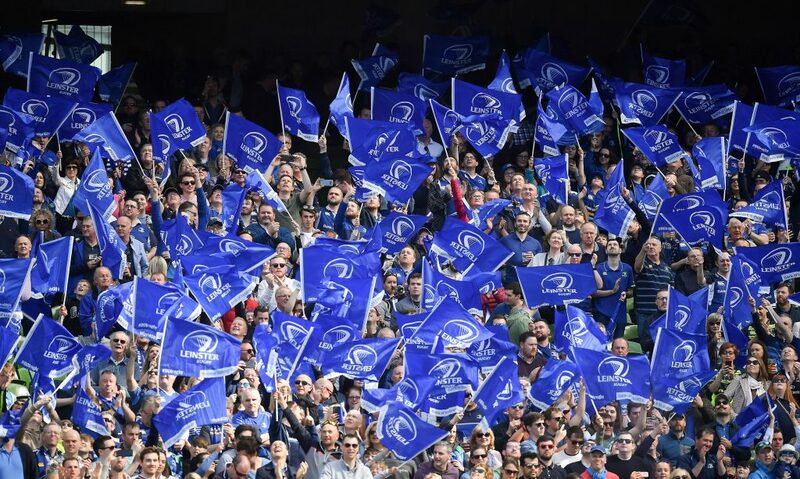 After the captain’s run in UCD this morning, Leinster Rugby head coach Matt O’Connor has announced his 23 to face Munster Rugby on St. Stephen’s Day in Thomond Park (Kick Off: 5.00pm – live on TG4 and RTE Radio 1) in the Guinness PRO12. 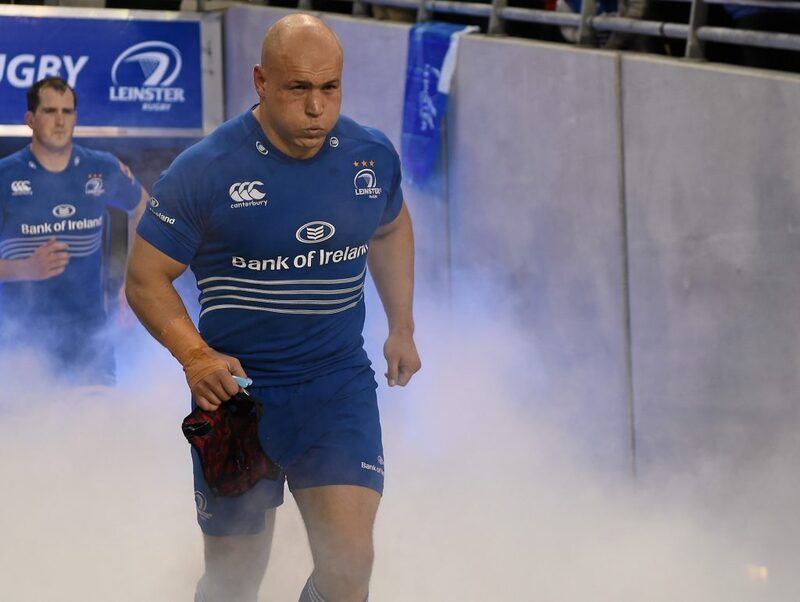 Richardt Strauss will join the Leinster Rugby centurion club as he pulls on the jersey for the 100th time in Thomond Park since making his debut in February 2010 against the Scarlets. 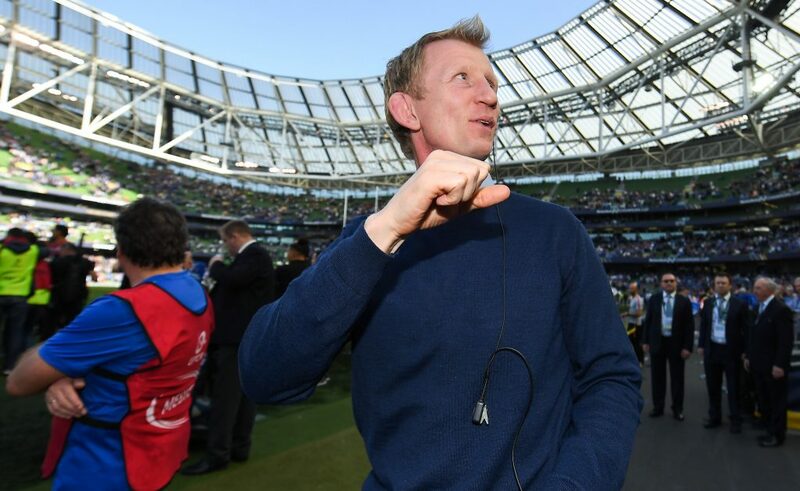 Strauss is one of six changes in personnel with a number of positional changes also included in O’Connor’s team. 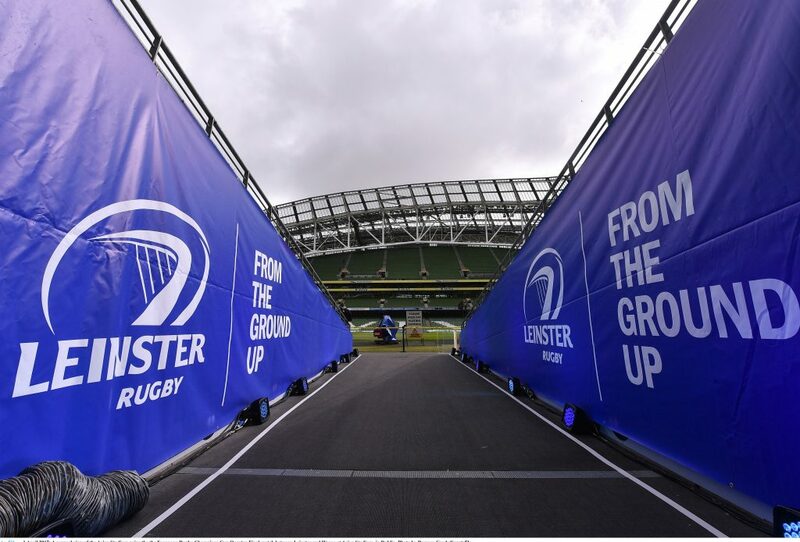 Michael Bent and Tadhg Furlong complete the front row with Strauss, but Mike McCarthy will lock down behind the trio with Kane Douglas beside him in the second row. In the back row, with Kevin McLaughlin out injured, Dominic Ryan comes in for his 11th start in 12 games so far this season. 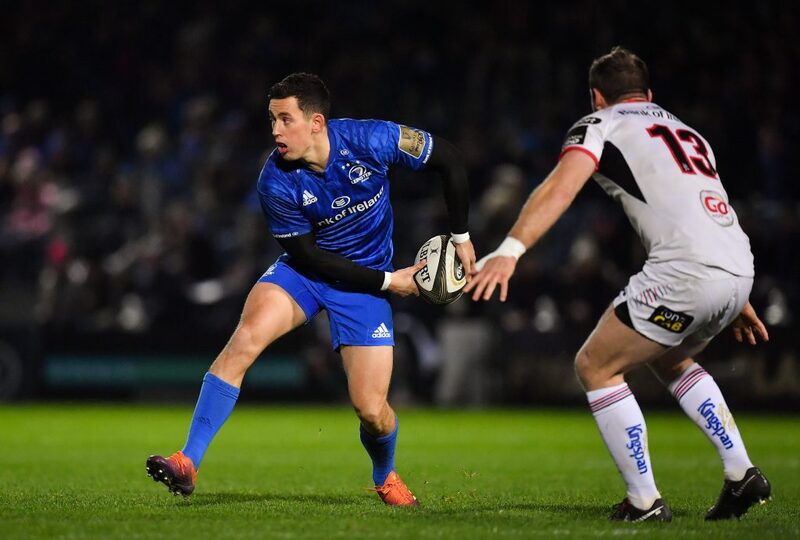 Shane Jennings has shown no ill effects from the game last week against Connacht, his first since injuring his hamstring against the same opposition in September, and captains the side at openside flanker. 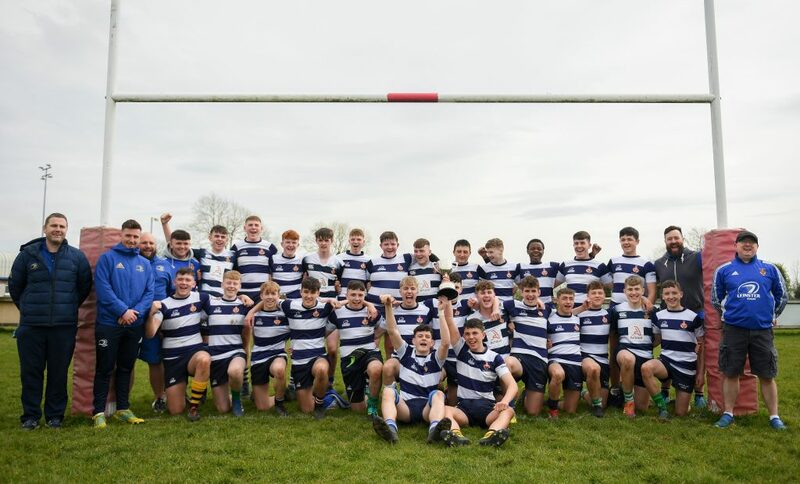 Jack Conan completes the back row. 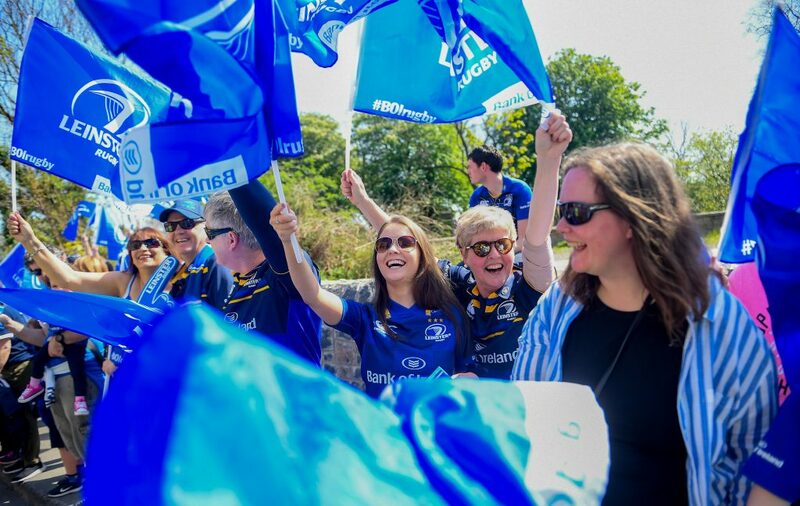 There are two personnel changes in the backs with Darragh Fanning and Gordon D’Arcy coming in from the start. 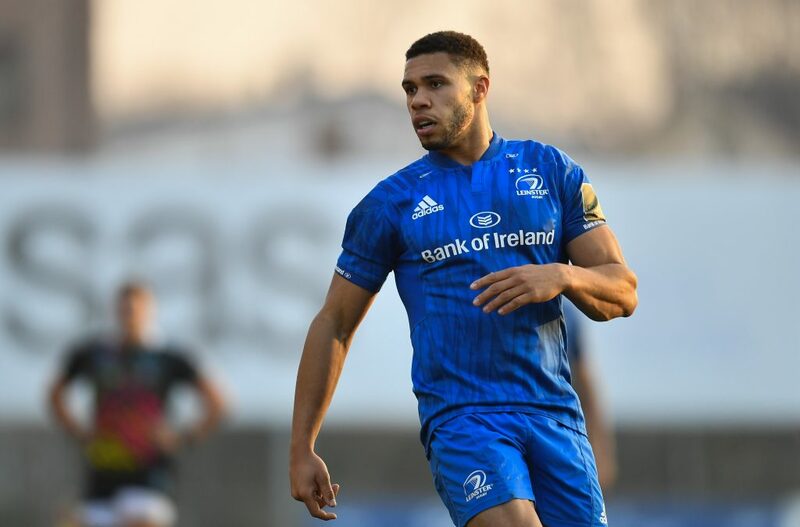 With Fanning coming onto the right wing, Zane Kirchner moves to full back in place of Rob Kearney, with Dave Kearney continuing on the left wing. Gordon D’Arcy comes into the inside centre slot with Luke Fitzgerald continuing at 13 outside him. The half back partnership consists of Isaac Boss and Ian Madigan. 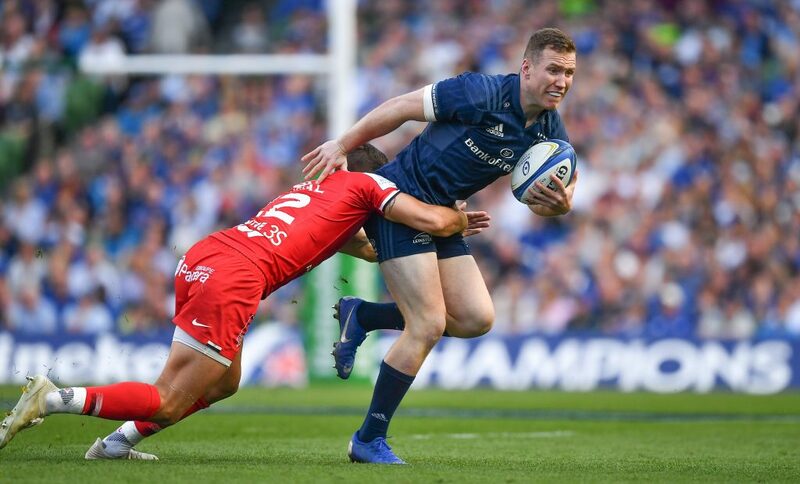 Madigan is selected at 10 for the first time since his Man of the Match performance away to Zebre in October.